A Master Breeder has mastery over the cannabis wheel. The wheel being a pie shaped graphic depicting the four components of cannabis which are; Medicinal, Yield, Characteristics and Effects. Examples of Medicinal are seizure and anti-inflammatory properties. Yield encompasses the size of the plant and its vigor in different climate zones. Characteristics are color, taste and smell. Effects are: sleepy time, creativity, sexual arousal etc. A Master Breeder can with the help of a well stocked seed bank, first design and then create a new strain from the four parts of the cannabis wheel with certainty and deliberation. A Master Breeder calls their shot before they attempt to make it. There is no slop! No guessing. No crossbreeding to see what happens. A Master Breeder knows what is going to happen. It takes 7 generations minimum and thousands of phenotypes to stabilize a strain so that every seed is an exact duplicate of the parent. 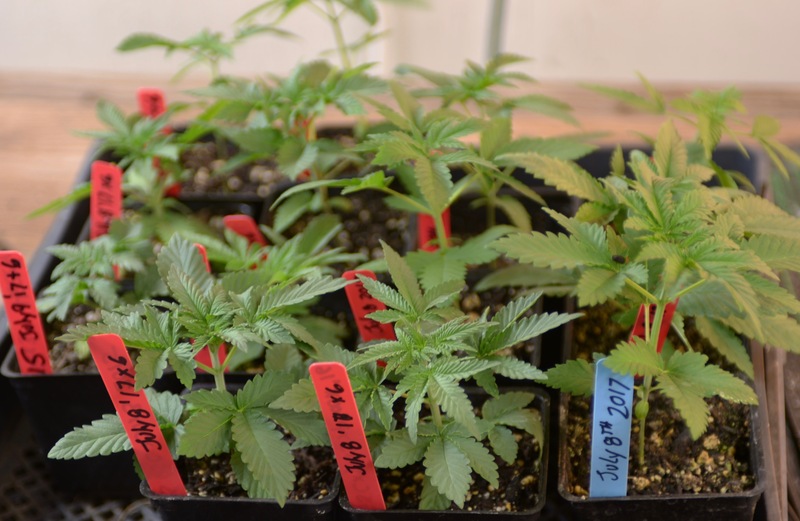 It also takes up to five years to stabilize that strain unlike crossbreeding, which takes only months to pick one phenotype to mother clones of which there will be NO seeds. 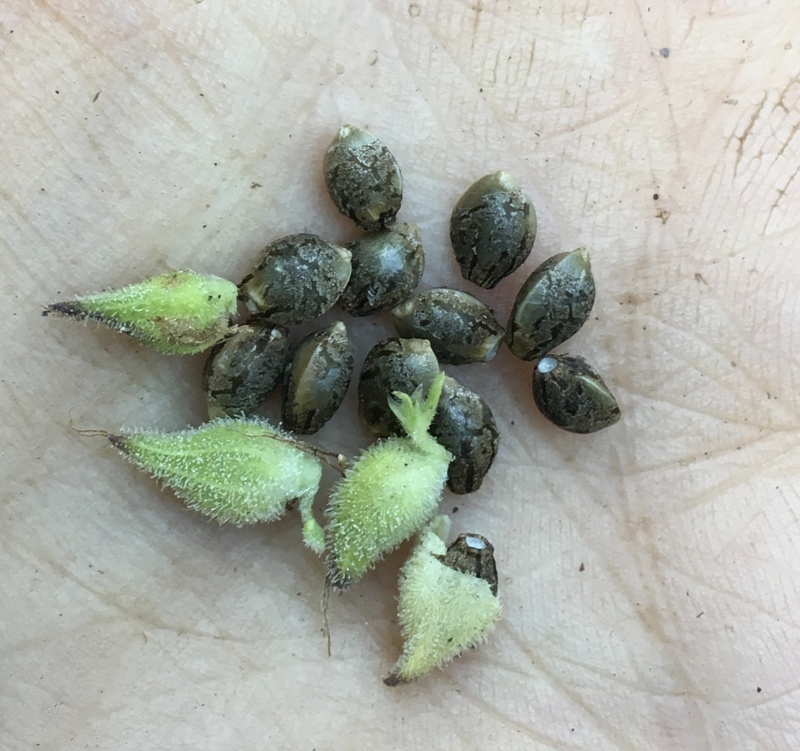 You won’t be able to look at a seed and visually identify any abnormality that would be obvious, however the way the package is labeled or what the strain is called may hold the answer. If the strain is labeled, “ Sour D x OG”, then you know right away it is a cross or crossbred seed and it’s not stable. If the name of the strain is Sour OG then it’s a good possibility that it is a cross and not a stable seed. 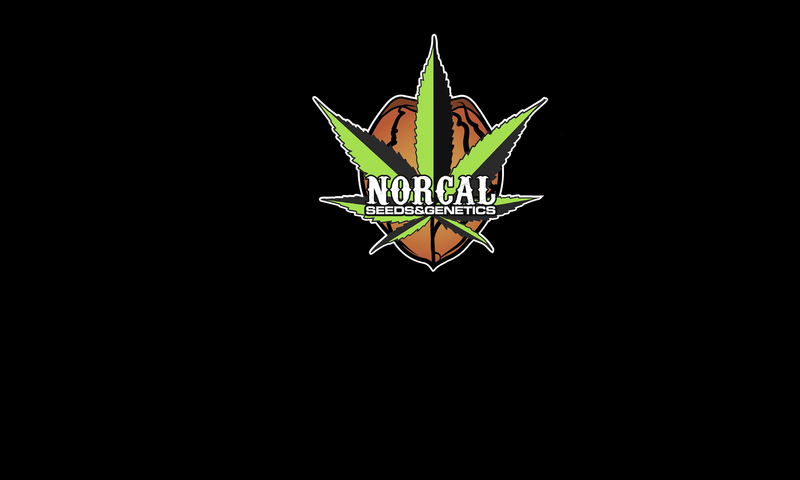 There can be exceptions such as a Sour OG that has been stabilized or Blue Dream which is NOT a stabilized plant or seed. So even the name or packaging can be deceiving. FYI: Blue Dream is a phenotype cross between Blue Berry Kush and the famous Super Silver Haze. There are currently three distinct different versions of Blue Dream: The Indica dominant light blue/green large sponge bud with a sweet fruity Blue Berry taste swirled with dank Haze. The Sativa dominant Blue Dream with long lime green solid flowers and with a taste that is more Haze than Blue Berry. Finally there is the Sativa Dominant gold version, which has a milder taste, long thin golden buds and is not as potent as the other two Blue Dream strains. Think Gorilla grow quality.